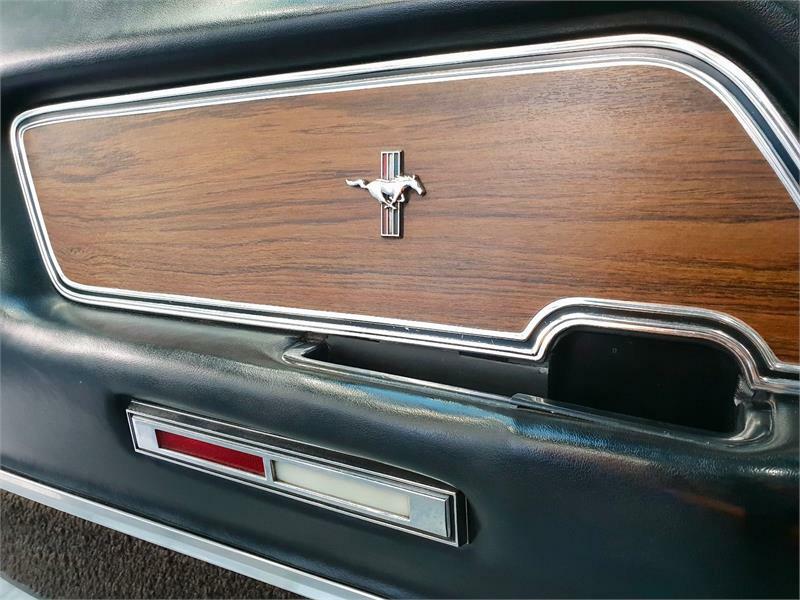 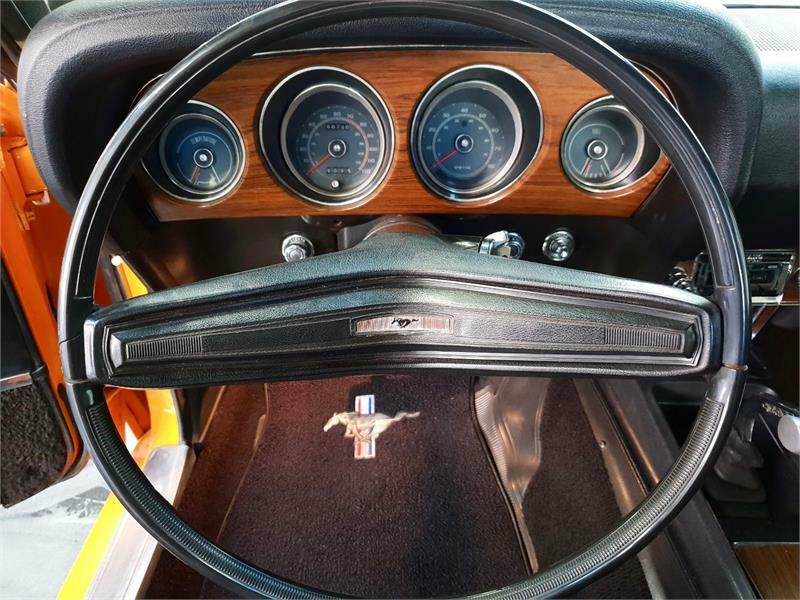 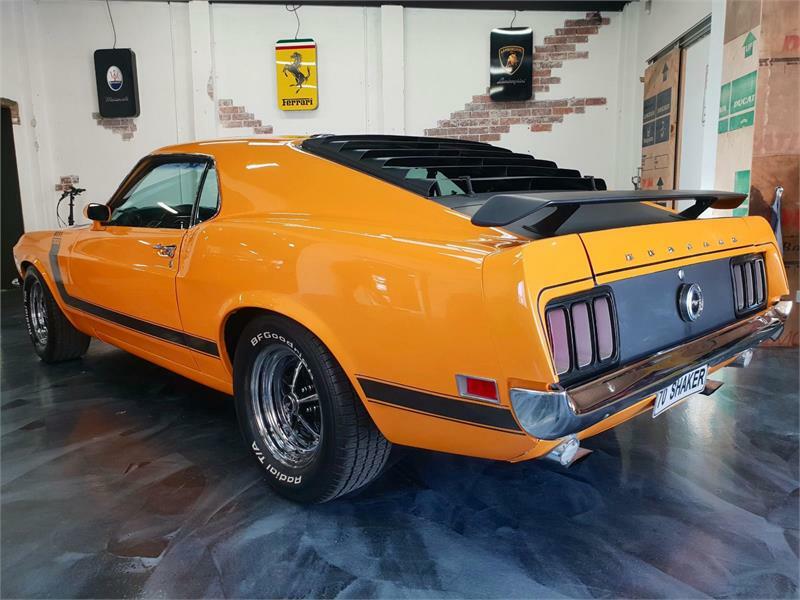 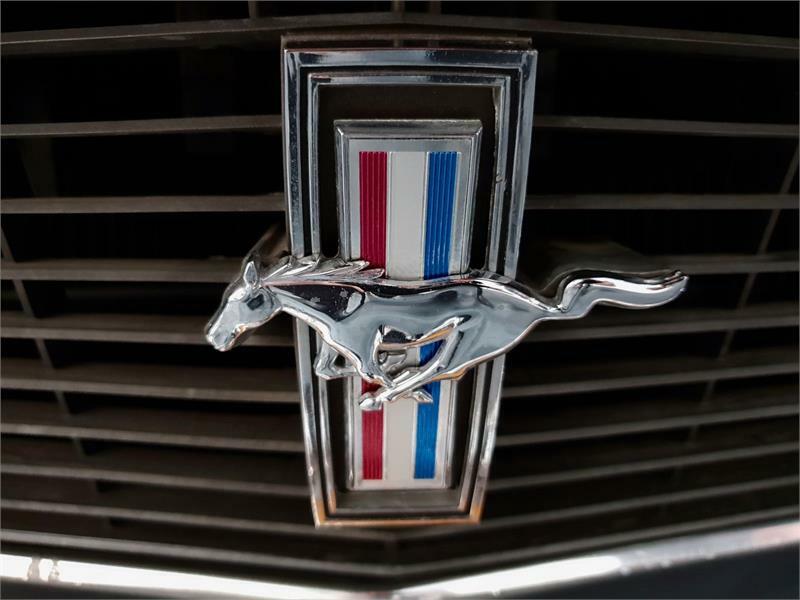 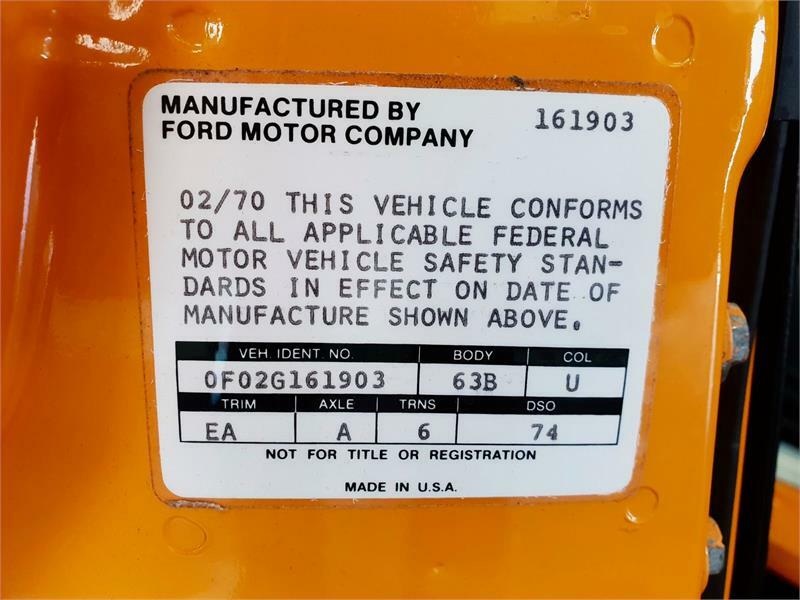 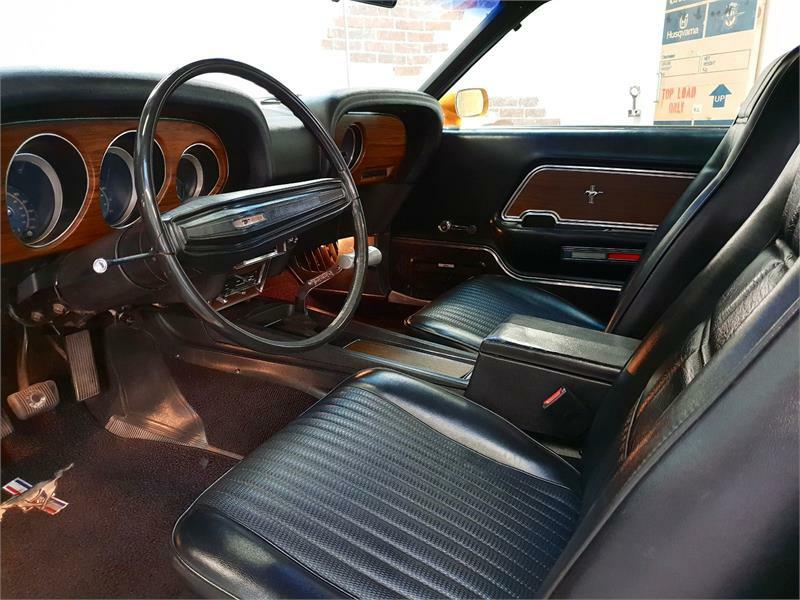 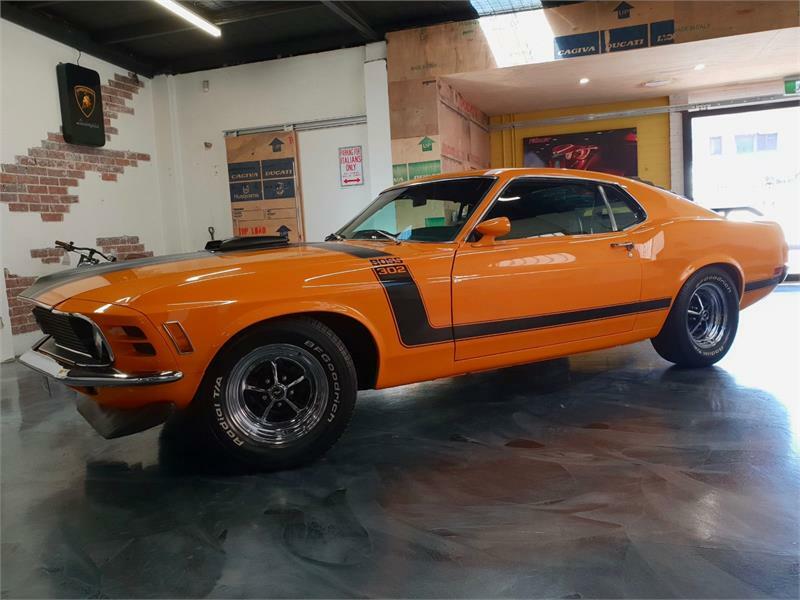 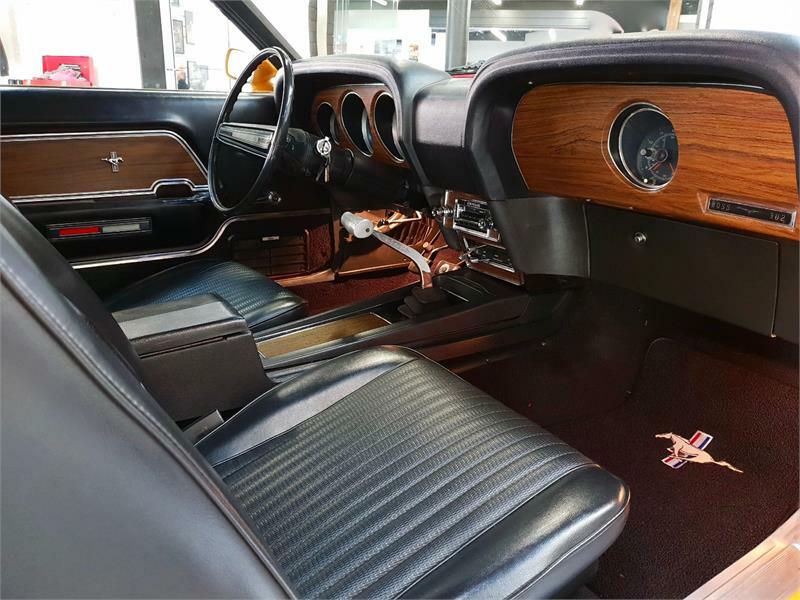 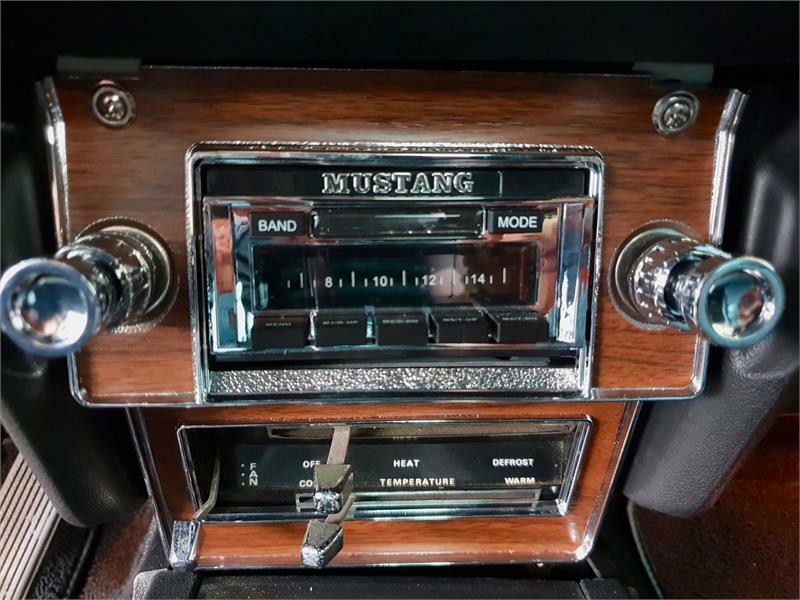 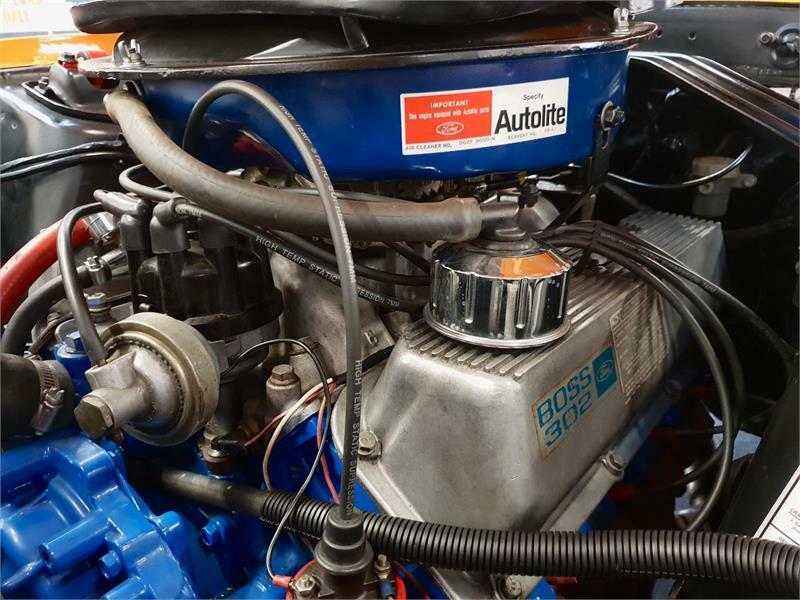 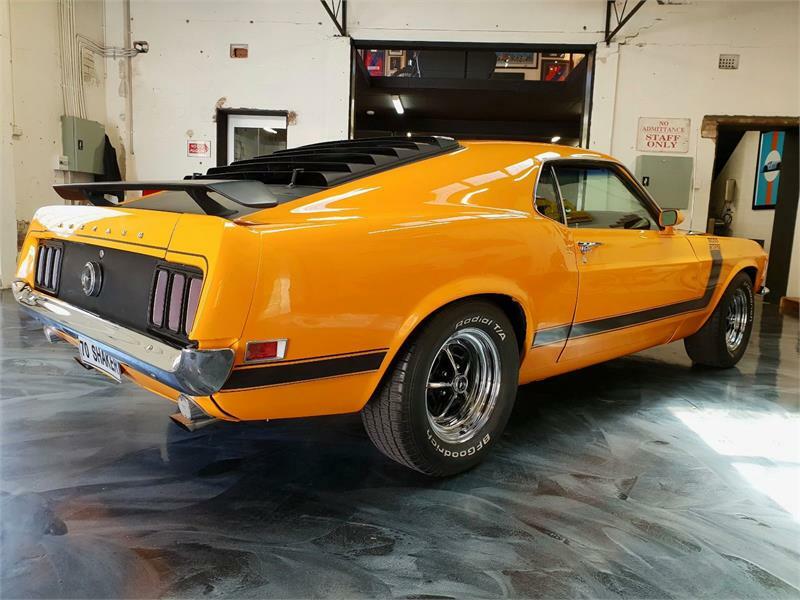 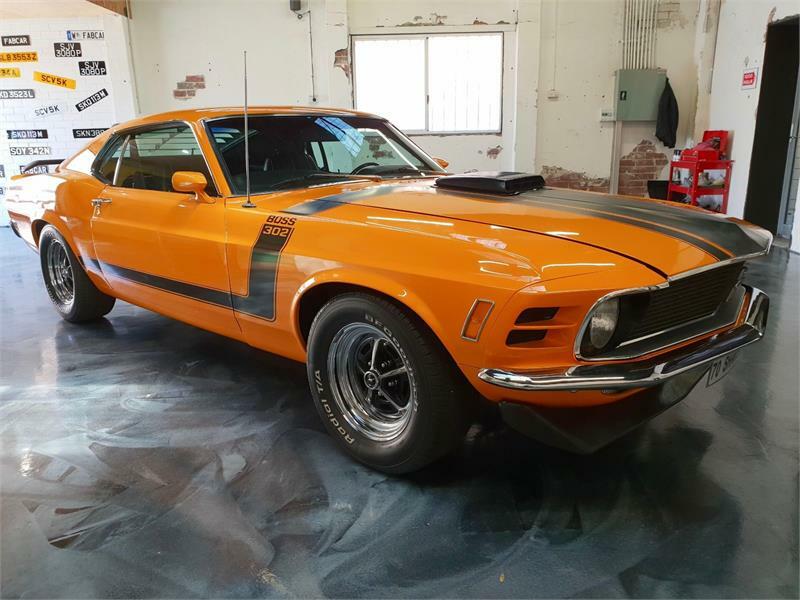 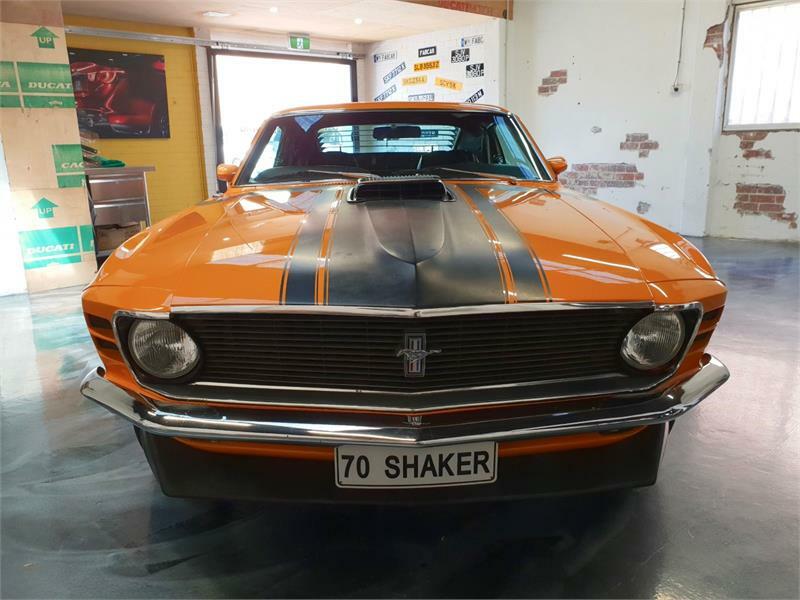 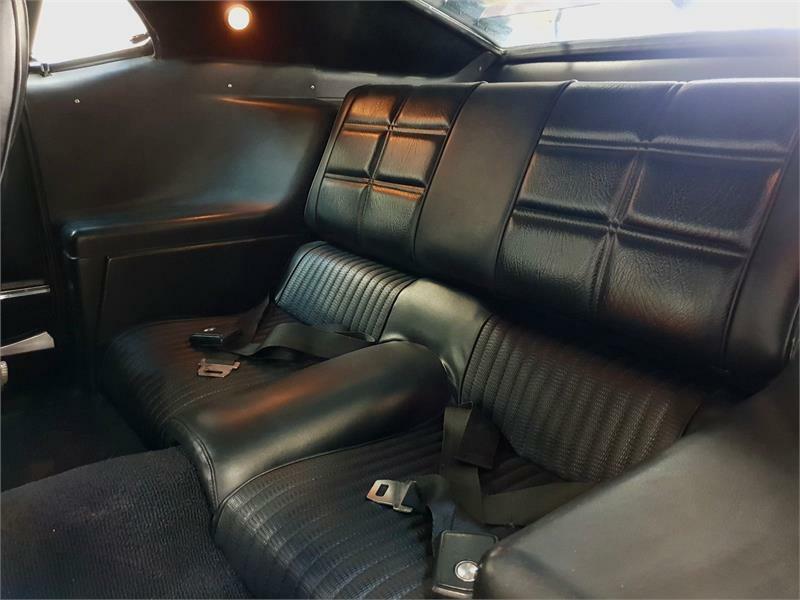 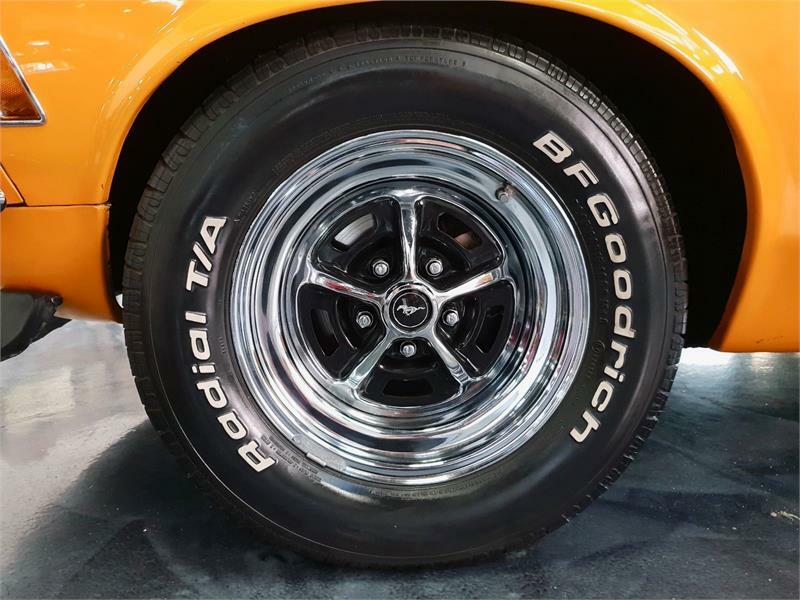 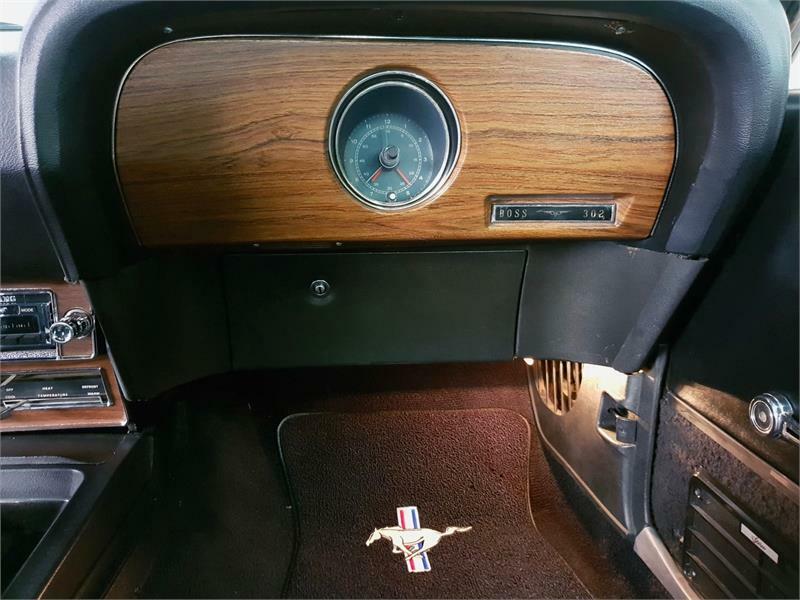 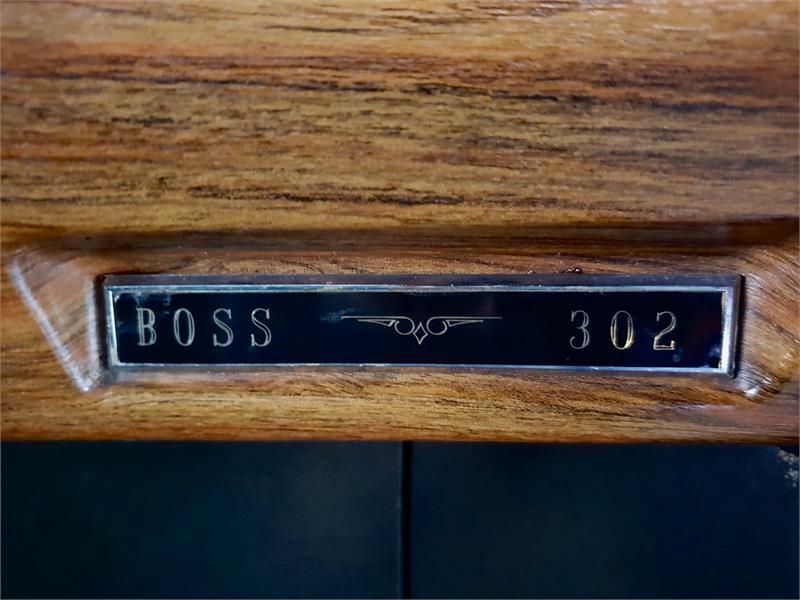 AN IMMACULATE 1970 FORD MUSTANG BOSS 302 V8 SPORTSROOF IN GRAPPER ORANGE WITH BLACK INTERIOR COMPLETE WITH COPY OF ORIGINAL BILL OF SALE AND SPECIFICATION SHEET. 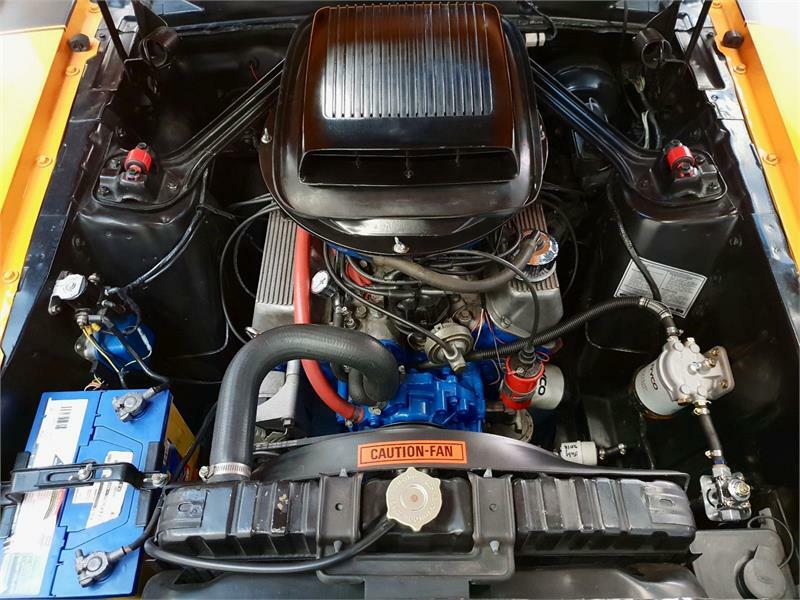 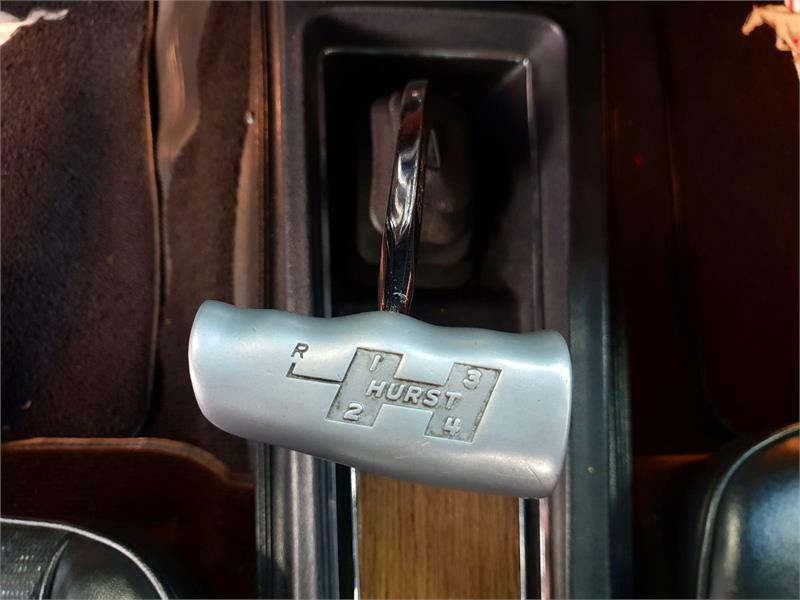 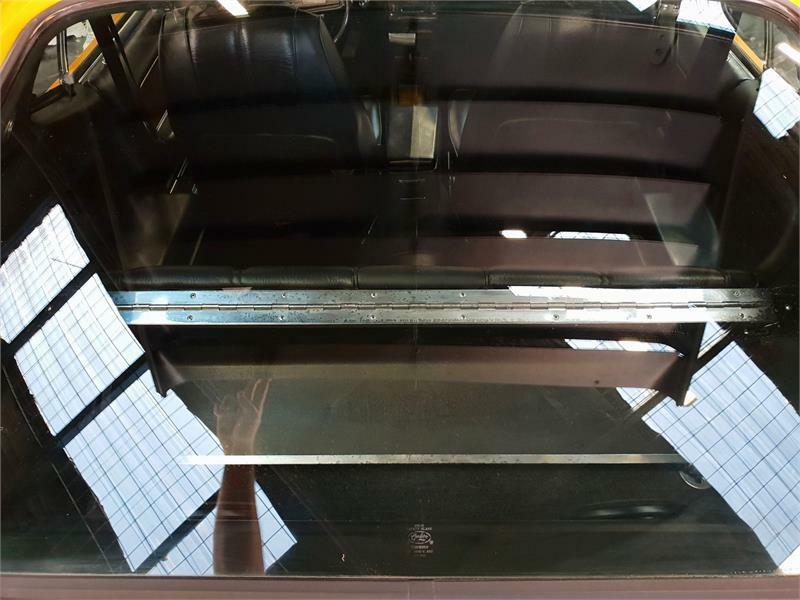 BEAUTIFULLY MAINTAINED AND JUST BENEFITTED FROM A THOROUGH SERVICE. 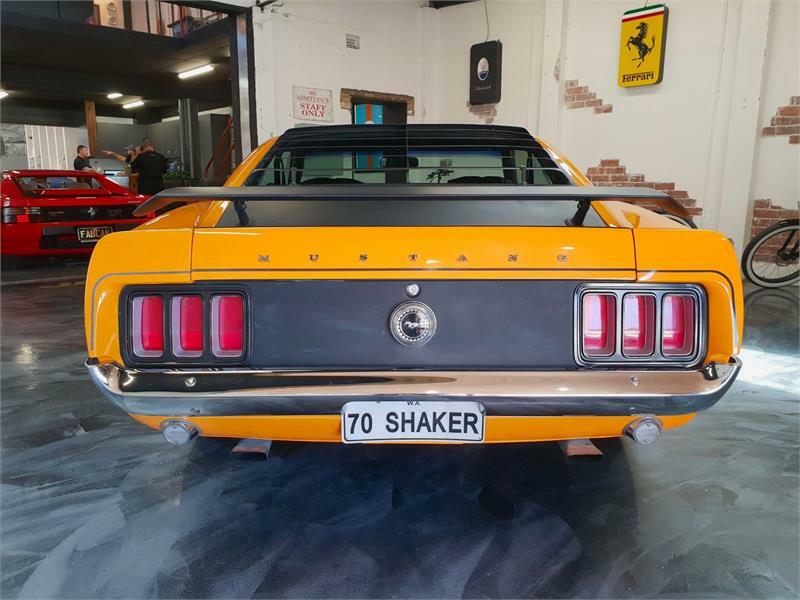 READY FOR THE NEXT ENTHUSIAST OR COLLECTOR TO ENJOY – VALUES OF THIS PARTICULAR MODEL CONTINUING TO RISE.